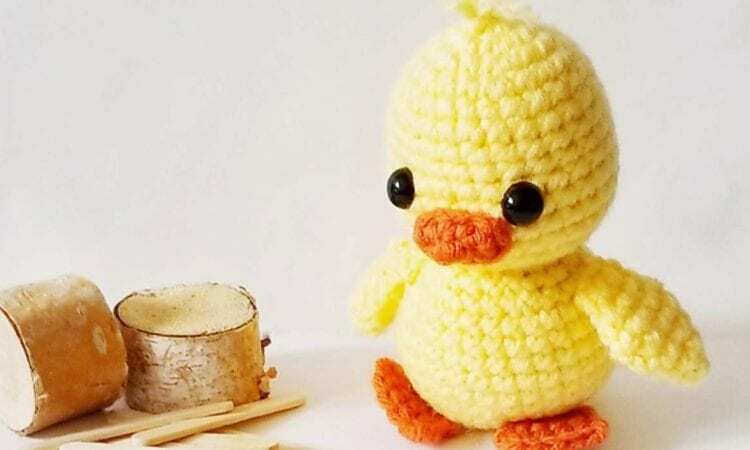 Peeps are not everyone’s cup of tea, but Chirp the Chick is so cute and adorable, he’ll be the hit of your Easter home and table decorations. For those of you with kids in the family, he’s a great little knick-knack to stick in the Easter Egg hunt. Not all of it has to be candy, after all. A link to a free pattern is at the end of the post.